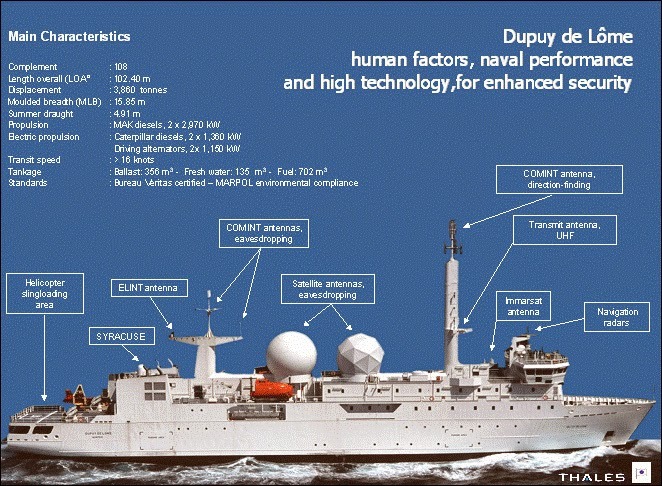 Except these vessels that are presented here, which they have been designed for this and only purpose, almost all modern navies have equipped their major combatants with extensive SIGINT/ELINT gear. For example the majority of warships are equipped with special equipment to perform Electronic Support Measures (ESM) which are really ELINT techniques, but the term is used in the specific context of tactical warfare. ESM give the information needed for Electronic Attack (EA) such as jamming. EA is also called Electronic Counter-Measures. ESM provides information needed for Electronic Counter-Counter Measures (ECCM), such as understanding a spoofing or jamming mode so one can change one's radar characteristics to avoid them. 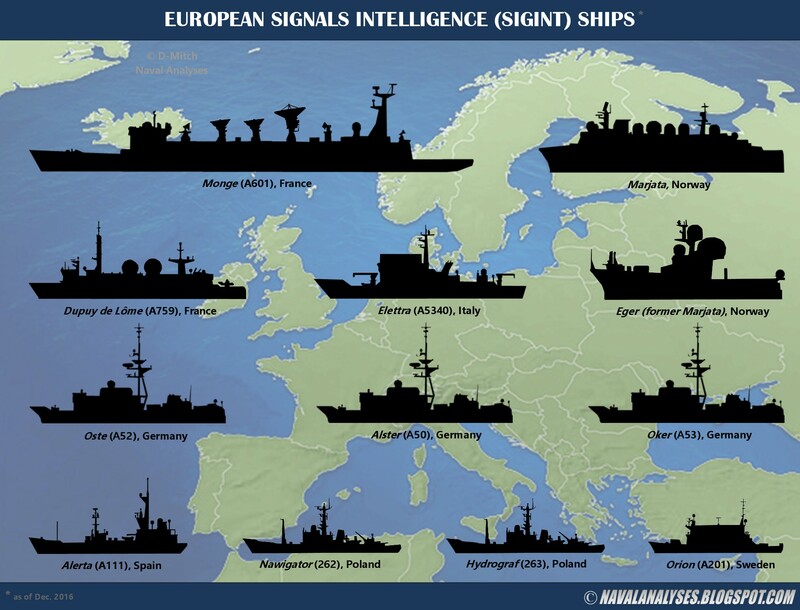 Today, only few European countries operate ships that are dedicated to SIGINT collection. 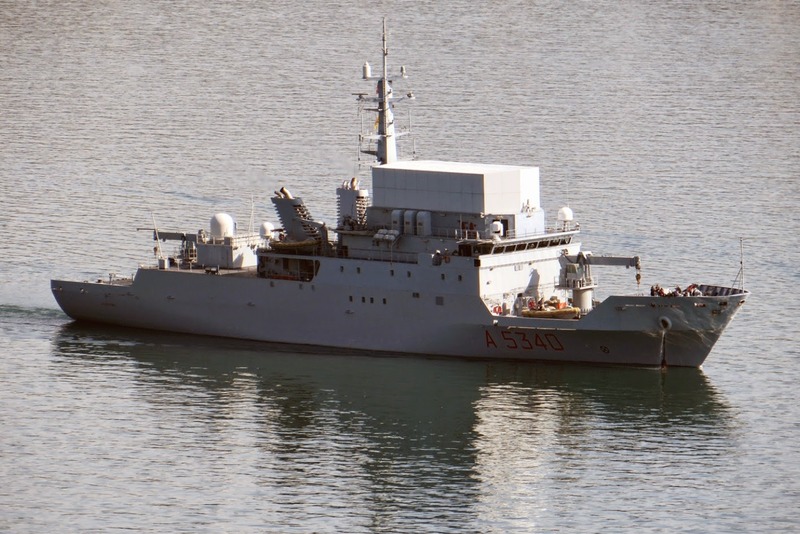 French Navy (Marine Nationale) operates the most modern ship in this category, the A579 Dupuy de Lôme while it uses also the giant A601 Monge missile range instrumentation ship (tracking ship) which can be also used as an intelligence collection vessel (watch a video here). 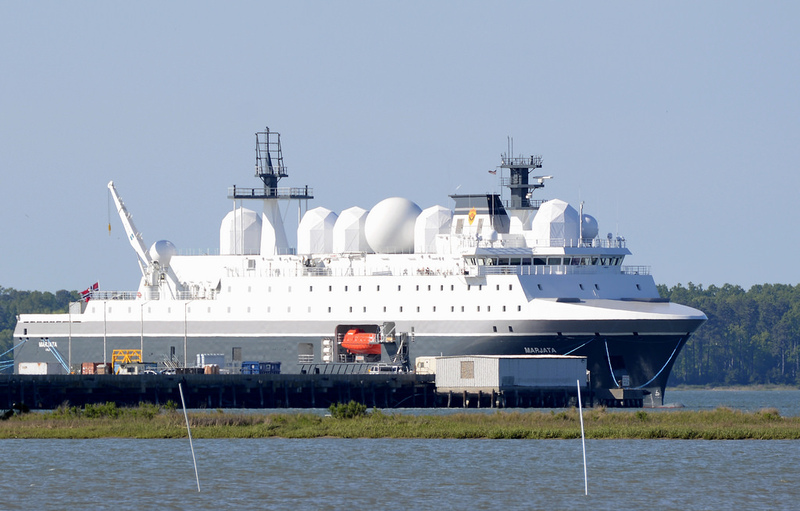 This vessel with a length of 225m and 21,000tons displacement is the second largest ship of the fleet after R91 Charles de Gaulle nuclear-powered aircraft carrier. 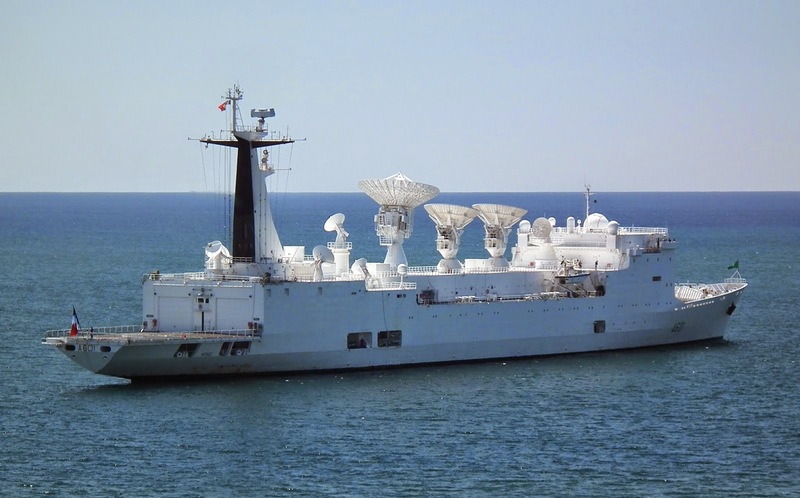 The second most modern SIGINT naval vessel in Europe is the A5340 Elettra (commissioned in 2003) of Italian Navy (Marina Militare), a vessel which is heavily armed with two Oto Melara 25mm guns except the machine guns. 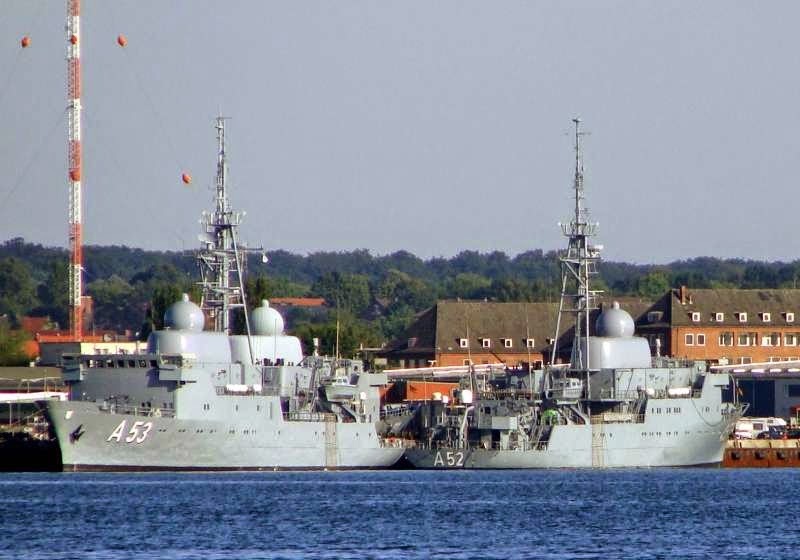 German Navy (Deutsche Marine) operates the largest fleet of these kind of vessels; three Type 423 Oste class ships are in active service till today. 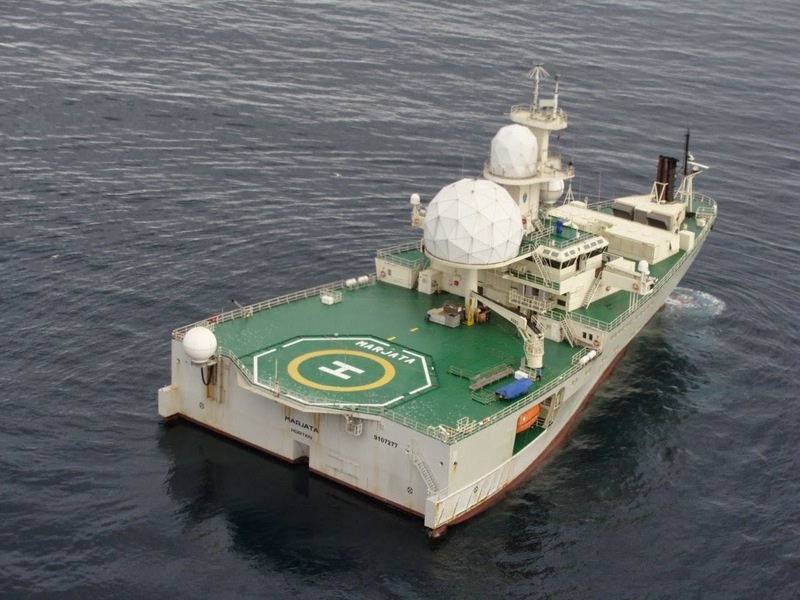 The Royal Norwegian Navy (Sjøforsvaret) operates the Marjata, a ship with very unusual hull shape (like a slice of pizza!) which is considered to be one of the most advanced ships of her kind in the world. Despite that, recently, on December 6th, the Norwegian Prime Minister christened a new electronic signals intelligence (ELINT), the fourth in the category that bears the name Marjata, all of which have been used for military intelligence purposes by the Norwegian Armed Forces. The 126-meter new vessel will replace the current operational Marjata in 2016. European Signals Intelligence ships as of December 2016. High resolution image here. 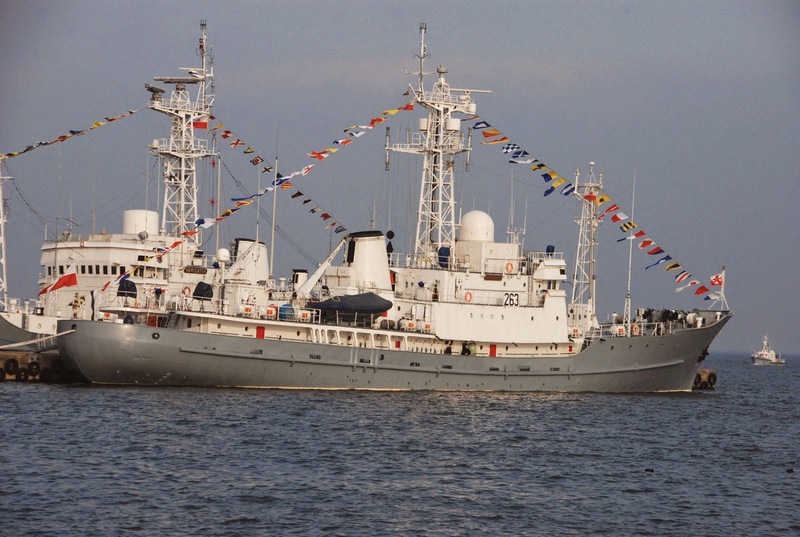 The Polish Navy (Marynarka Wojenna) operates two SIGINT vessels, Hydrograf and Nawigator, which are the oldest ships of this kind today in the European naval fleet. 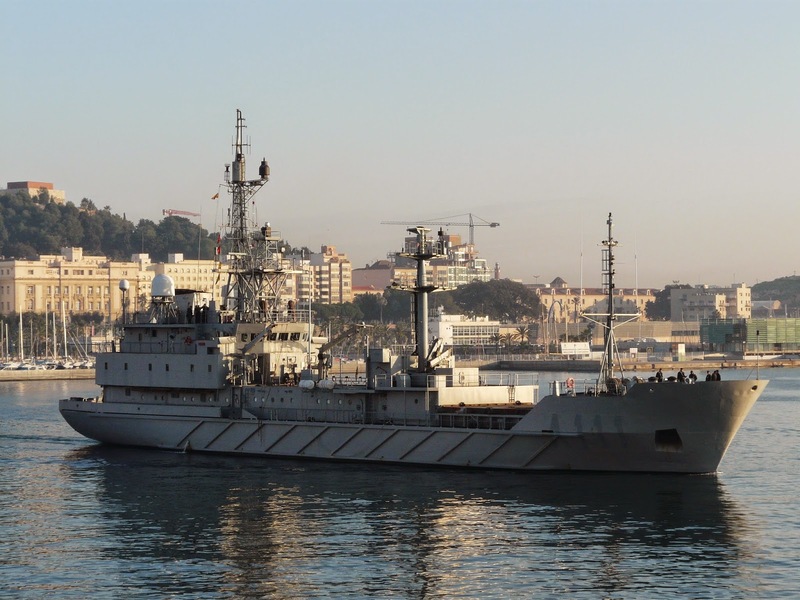 The Royal Spanish Navy (Real Armada Española) operates the Alerta, an ex-East German AGI. 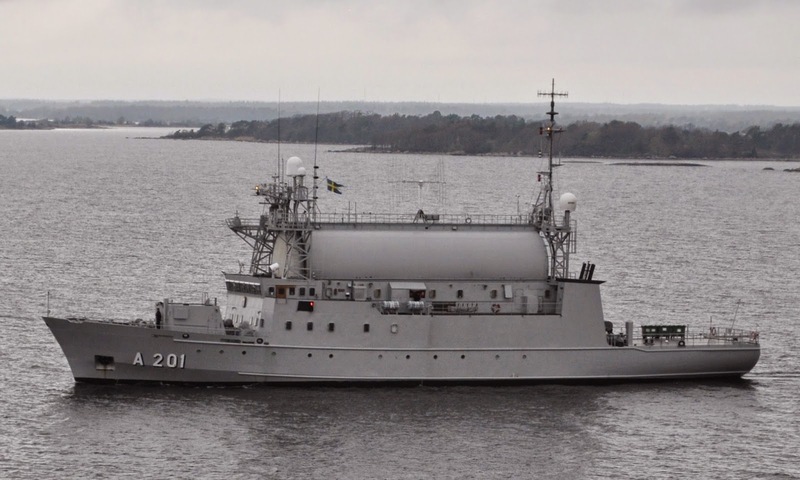 The Swedish Navy (Marinen) operates the Orion which was built in 1984 while there are plans to rebuild the Carlskrona, a former minelayer, as a SIGINT ship. 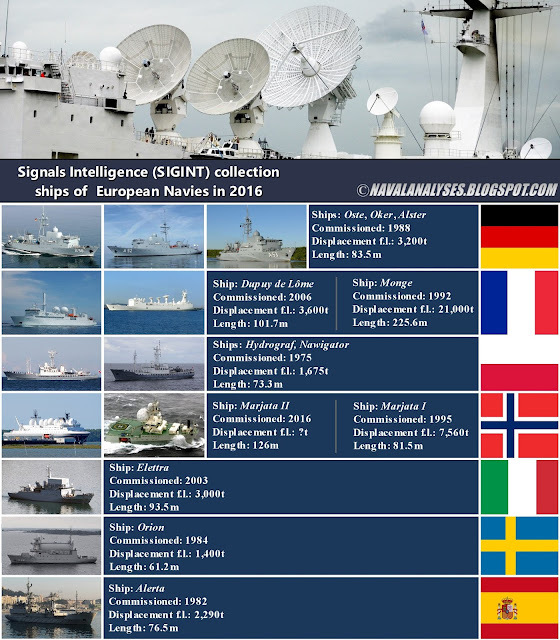 SIGINT collection ships of European Navies in 2016 (updated). For high resolution image click here. The information for this article was retrieved mainly from Wikipedia; sources and status of the vessels were crosschecked from reliable governmental sources.